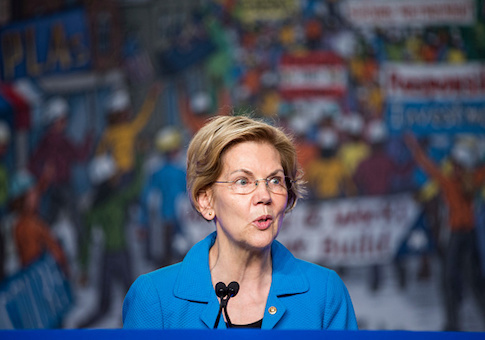 Sen. Elizabeth Warren (D., Mass.) 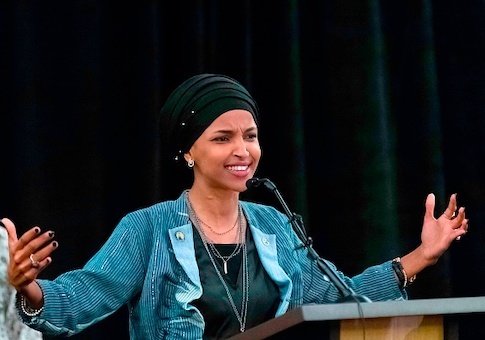 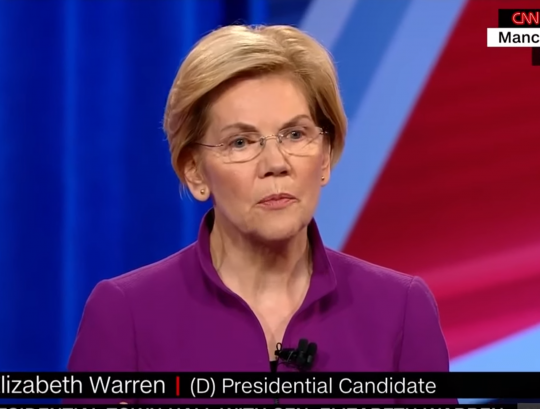 will pursue free college for all and cancellation of student loan debt if elected, she announced Monday. 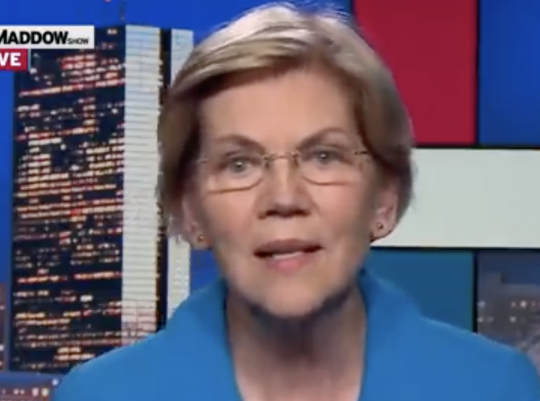 Democratic presidential candidate Elizabeth Warren’s campaign accepted maxed out donations from a number of high-powered individuals at a law firm that represents corporations and multinational Fortune 100 companies despite swearing off money from PACs linked to such corporations, Federal Election Commission filings show. 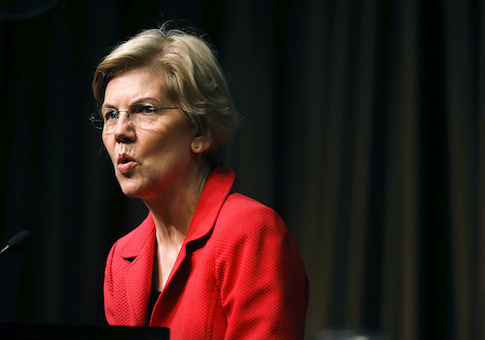 Sen. Elizabeth Warren (D., Mass. 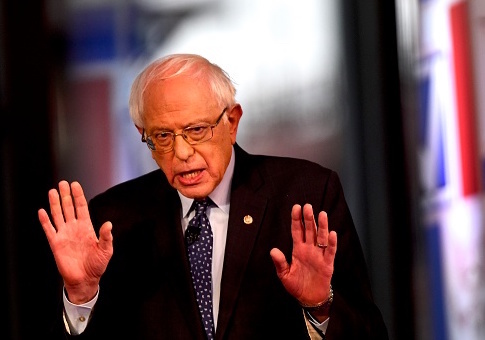 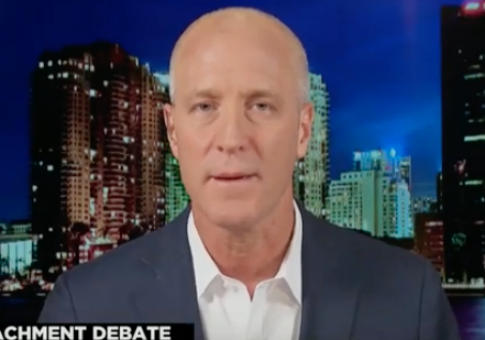 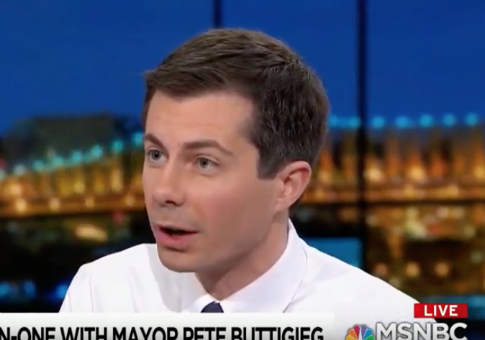 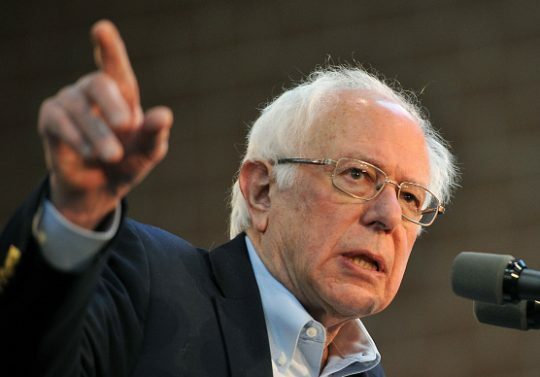 ), a mid-tier candidate in the Democratic presidential primary, unveiled on Monday an ambitious proposal to cancel student loan debt and make all public universities tuition-free. 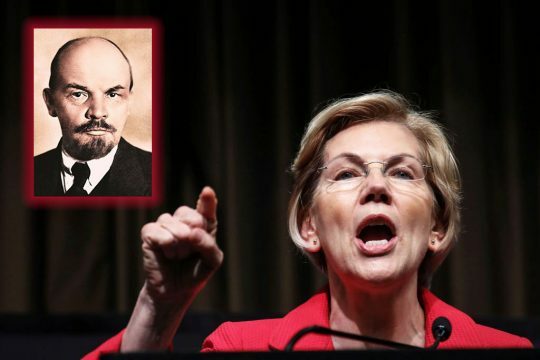 In what may or may not be a coincidence, the date of Warren’s announcement, April 22, just happens to be the birthday of Vladimir I. Lenin, the architect of Soviet communism.